Princess Diana’s haircut that seemingly everyone copied in the 1990s almost didn’t happen. Her longtime hairstylist, Sam McKnight recalls how her famous short haircut was basically a spur of the moment decision. Sam also said that the haircut really transformed Diana into a style icon. Sam recently came out with a new book titled Hair and he discusses meeting with Princess Diana for the first time. He was hired for a British Vogue photo shoot in 1990. He didn’t know who he was styling and was in complete shock when Princess Diana walked in the room. 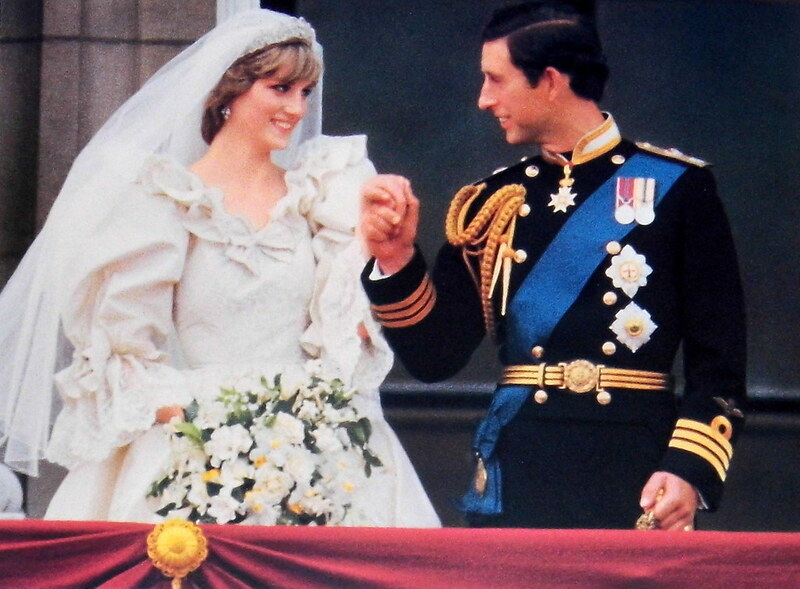 She became Princess Diana in 1981 when she got married to Prince Charles. Back then she had longer hair with heavy bangs. William and Harry were both born and Diana decided to grow out her hair. It was shoulder-length around then and she often pinned it back to keep it out of her face. After the 1990 photo shoot, Diana hired Sam to be her hairdresser and she saw him about once a week. He says he would sometimes style her hair twice a day, once in the morning and then back in the evening if they had a royal function to attend. Sam also cut William and Harry’s hair when they were little. Sam was the first person to help Prince William put gel in his hair. He loved it! Towards the end of her life, she definitely experimented with her hair and her looks. Sam tried curls, a slicked-back look, and even short bangs. Honestly, she looks gorgeous in any style! Which photo of Princess Diana is your favorite? The post How Princess Diana’s Famous Haircut Almost Didn’t Happen appeared first on Do You Remember?.